In addition to a USB, all delegates will also receive a Congress bag containing the Congress Guide, the Congress Proceedings, the Congress themed journal issue, a delegate list of all attendees, and a namebadge and lanyard. See below for more information. Every Congress delegate will receive a USB drive containing a digital copy of all abstracts and every presentation given at the Congress. This USB drive is carried by attendees throughout the event and, importantly, also continues to be used by delegates as a normal USB drive long after the event has ended. Printed on the USB is the logo of the sponsoring company. Every Congress attendee is given a high-quality delegate bag upon arrival at registration, containing Congress documentation and other items. This bag is usually carried by attendees throughout the event and is also used by many afterwards. The design changes each year, but will often include imagery related to the Congress theme, as well as the logo of the sponsoring company. Every Congress delegate will receive the Congress Guide, an important reference document used during the Congress. It contains detailed information about the Congress programs on each day. Every Congress delegate will receive the Congress Proceedings, a collection of abstracts serving as a gateway to the presentations given at CTBUH 2019 in Chicago. 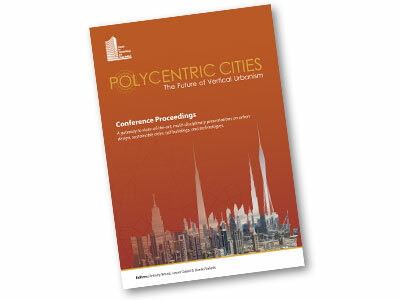 The CTBUH 2018 Proceedings include abstracts for and links to presentations that took place across Dubai and Abu Dhabi from 20 to 25 October, 2018. 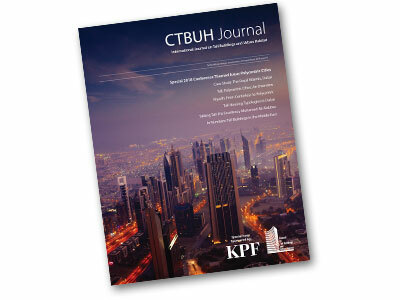 Attendees will be given a copy of the special Congress issue of the CTBUH Journal, which will be themed on the Congress and distributed internationally to all CTBUH members. There will be a sole sponsor of the issue, with the company logo on the cover and a relevant paper contained within. Every Congress delegate will receive the Delegate List, an important reference document used during and after the Congress. The delegate list contains the name, affiliation and location of every Congress attendee. A Congress name badge, holding color-coded name tags, will be worn by every attendee. The lanyard (neck string/strap) will occupy a prominent position around every delegate’s neck, giving the sponsoring company a high degree of brand visibility through the inclusion of their logo on the lanyard.